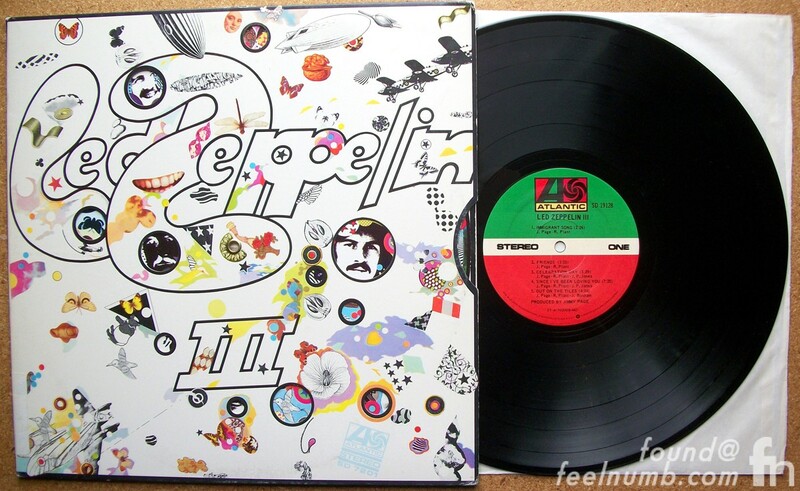 Led Zeppelin released Led Zeppelin III on October 5, 1970. The original vinyl edition was packaged in a gatefold sleeve with an innovative cover, designed by Zacron, a multi-media artist whom Jimmy Page had met in 1963 whilst Zacron was a student at Kingston College of Art. 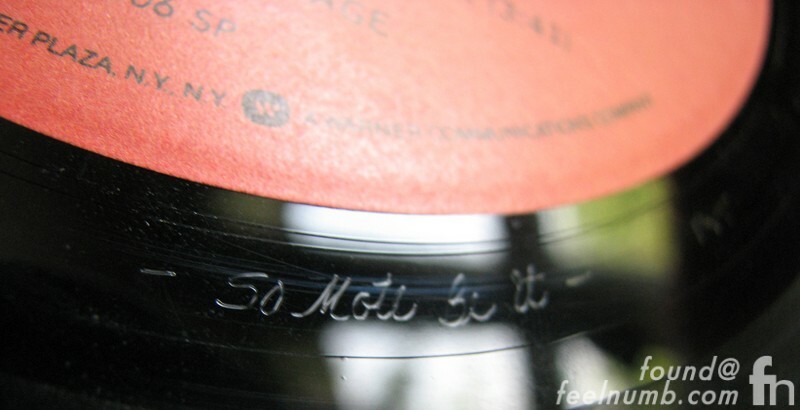 The first pressings of the actual vinyl record itself included an inscription on the run-out groove of each side of the record. 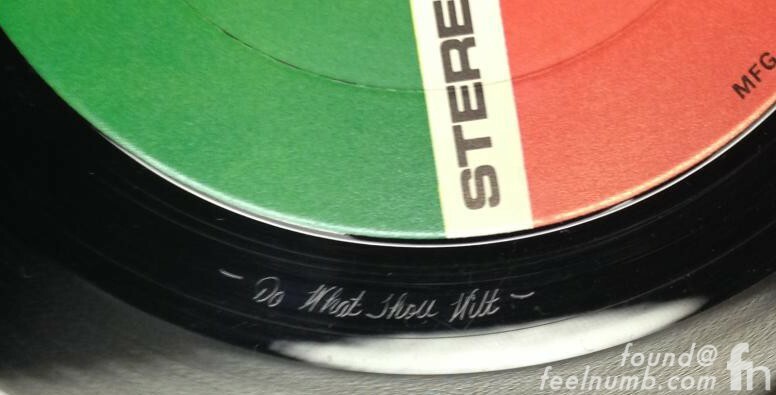 Page and engineer Terry Manning inscribed the quotes from Occultist & Black Magician Aleister Crowley during the final mastering process. Let’s get down to the basic meanings of the quotes. 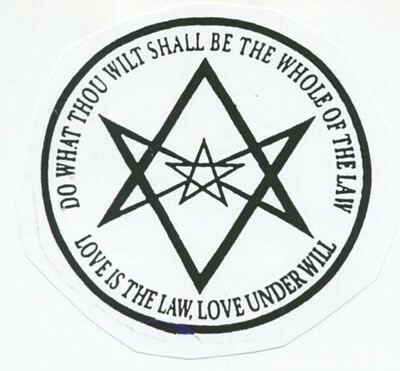 “So Mote Be It” is a motto of sorts for black magic, paganism and all that stuff Page was into. It means “so may it be” or “so must it be” and it may be said at the end of a prayer in a similar way to “amen”. “So mote it be” with the last two words swapped is also a ritual phrase used by Freemasons. 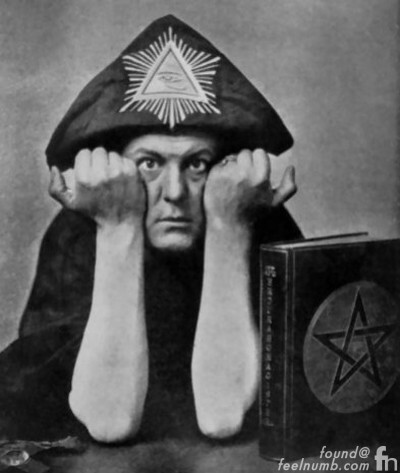 Page was a scholar of Crowley’s work, owning a private collection of Crowley manuscripts and artwork. 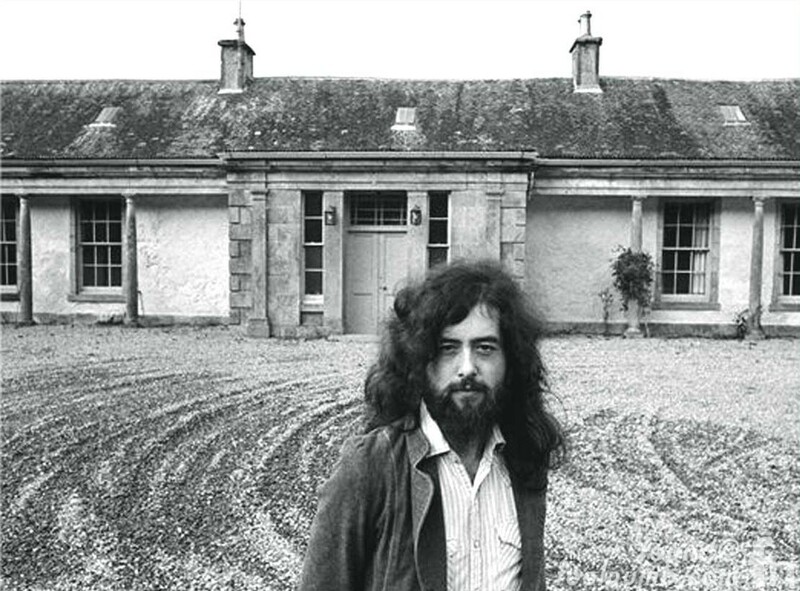 In 1971, Page even bought one of Crowley’s former residences, Boleskine House on the shores of Loch Ness in Scotland because he felt it would be a good atmosphere in which to write songs. Led Zeppelin filmed parts of the movie “The Song Remains the Same” on Crowley’s former grounds. Here’s a photo of Page in front of the house. Page rarely used the home and sold the property in 1992. The etchings on the vinyl eventually disappeared on subsequent pressing making the first run of Led Zeppelin III a collectors item.